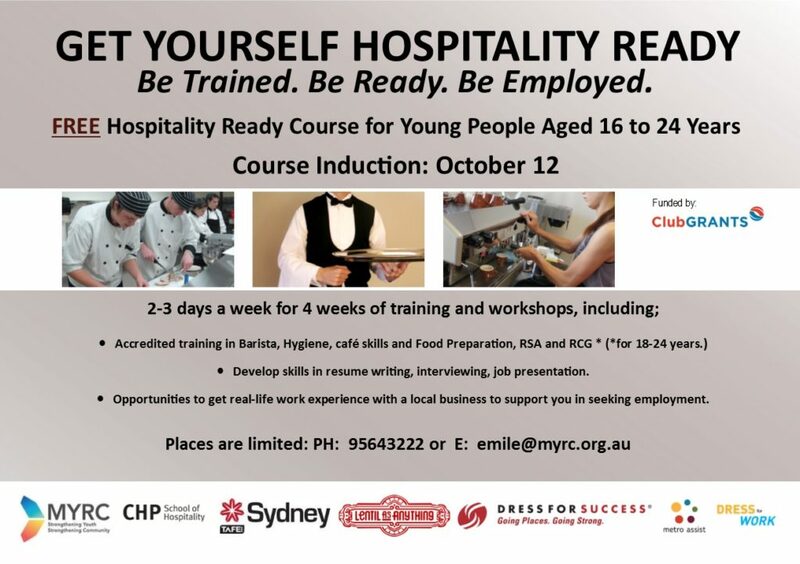 The MYRC Hospitality Ready program is FREE for Young people aged 16-24 and will commence on Thursday the 12th of October. 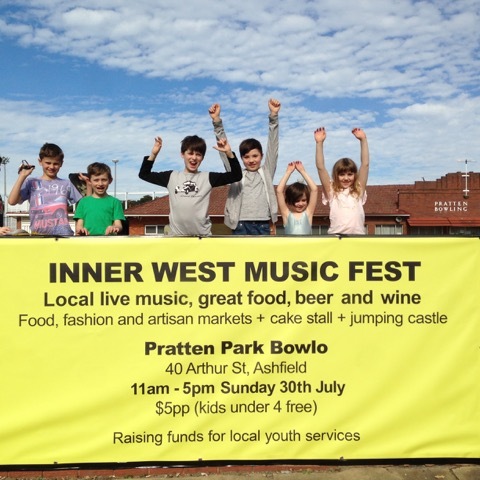 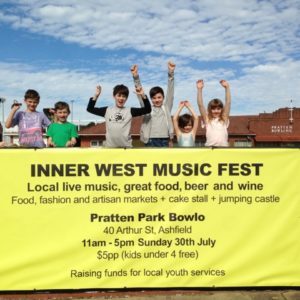 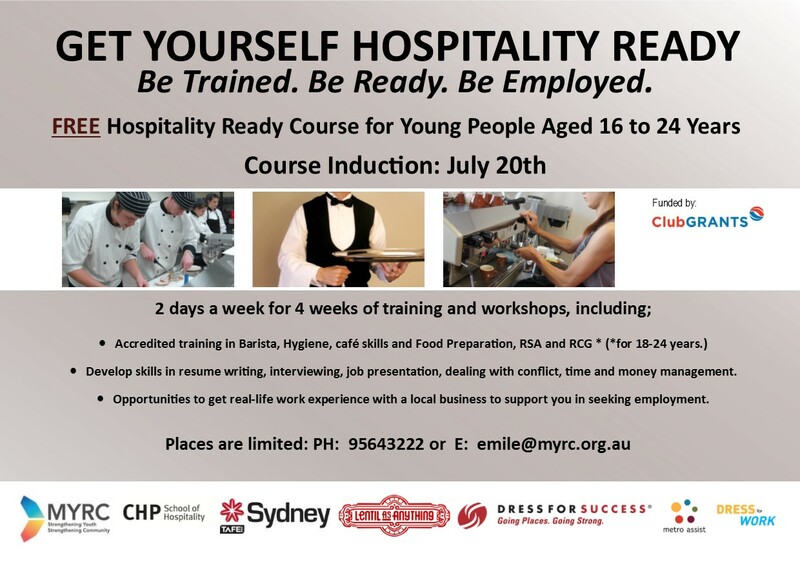 Places are limited: Contact Emile at MYRC for more information and to register (02 9564 3222 or emile@myrc.org.au). 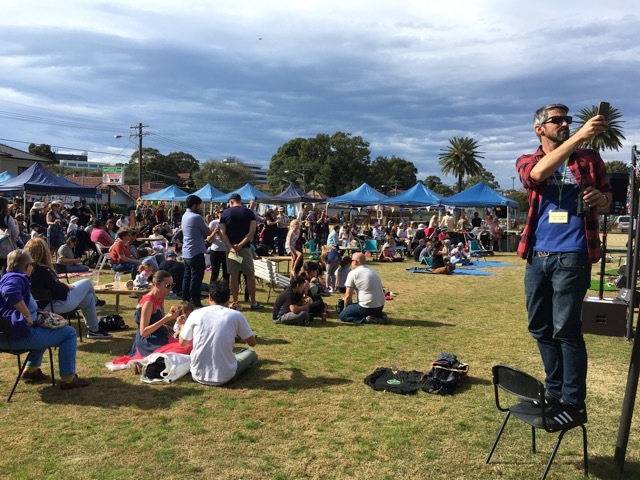 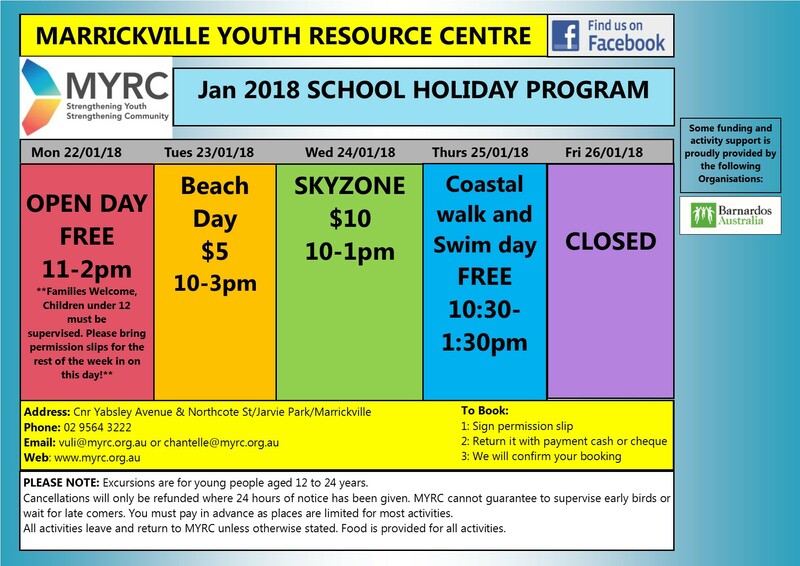 These holiday activities include the MYRC open day, Rock Climbing, Swimming day , Movie day, SKYZONE trampoline park,Aerosol Art day and a coastal walk and BBQ. 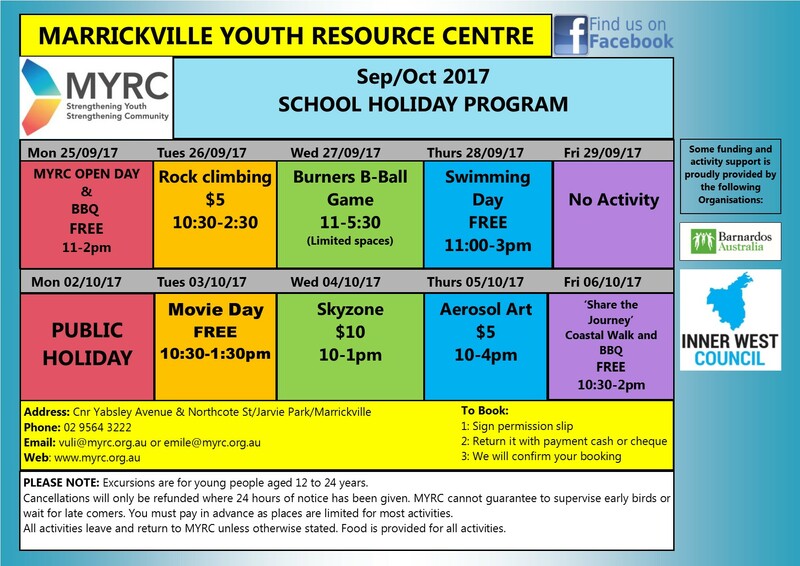 This is a free 8 week health and fitness program for young people aged between 15 and 24 years old. 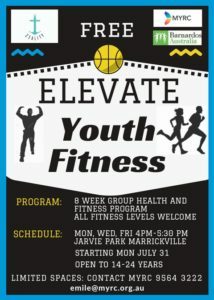 This program starts on Monday July 31. 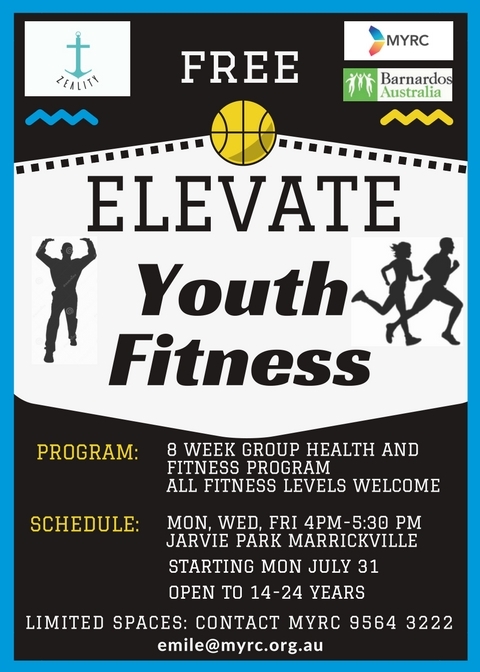 Elevate will take place at MYRC (Jarvie park) on Mondays, Wednesdays and Fridays between 4 pm and 5.30 pm. 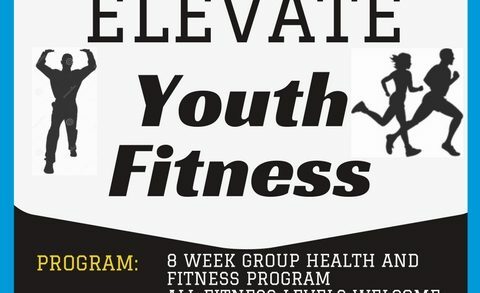 This will be a fun group fitness program with a focus on helping you improve your health and well-being. 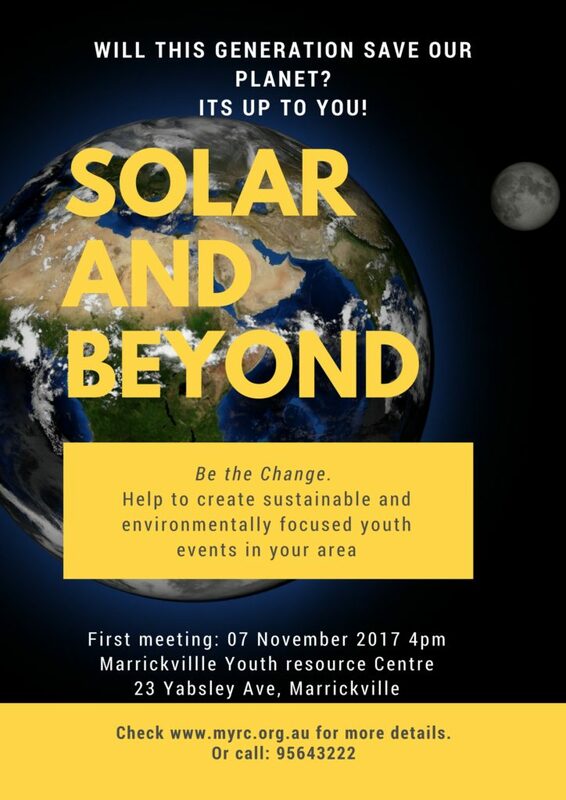 To register, please complete this Enrolment form and return it to MYRC. 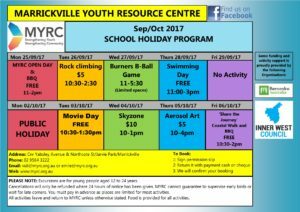 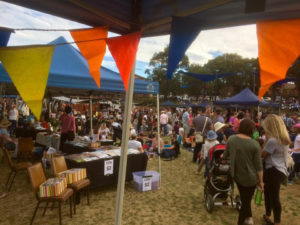 These holiday activities include the MYRC open day, swimming, NAIDOC Celebration, cooking day, laser tag, indoor games and a movie day. 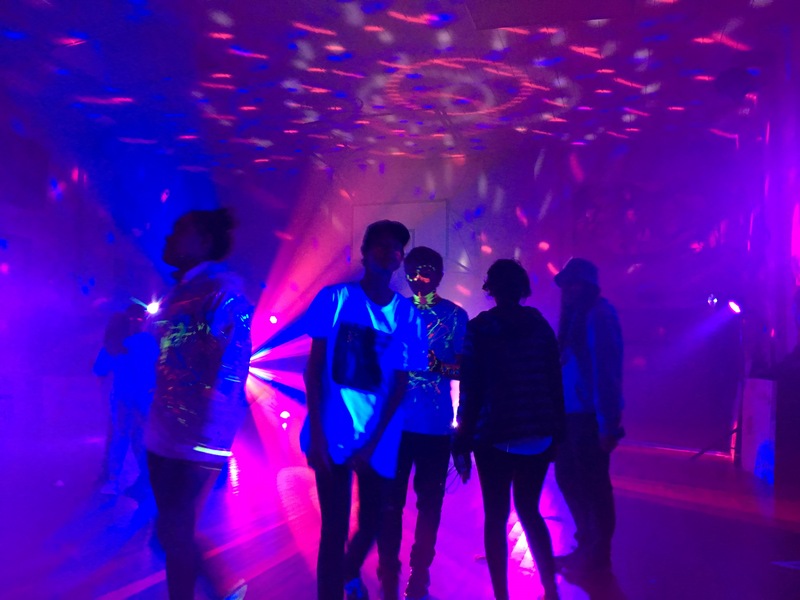 MYRC in partnership with Barnardos Australia, Save a Mate, Inner West Council and Marrickville Drug Action Team (CDAT) celebrated Drug Action Week with a Glow Paint Party at MYRC. 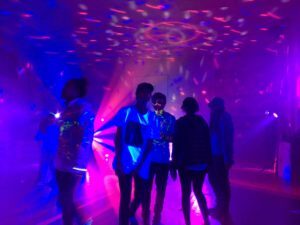 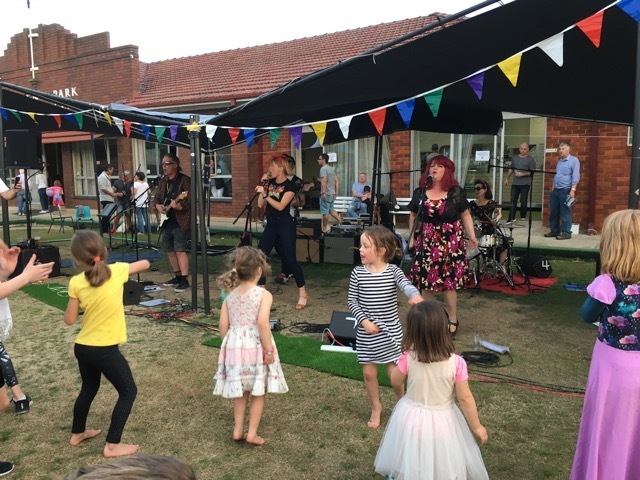 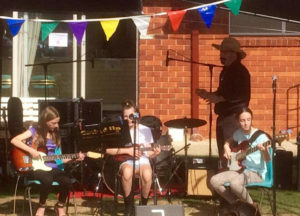 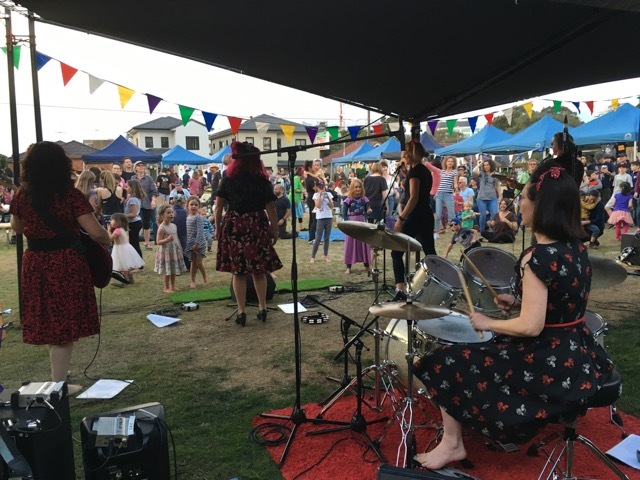 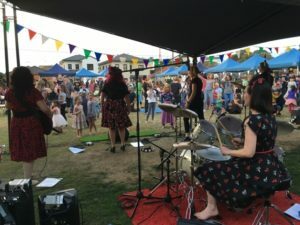 This drug and alcohol free event on Friday the 16th of June was a great success with lots of young people in attendance and having lots of fun on the dance floor. Thanks to DJ Danz and all the young people who attended. 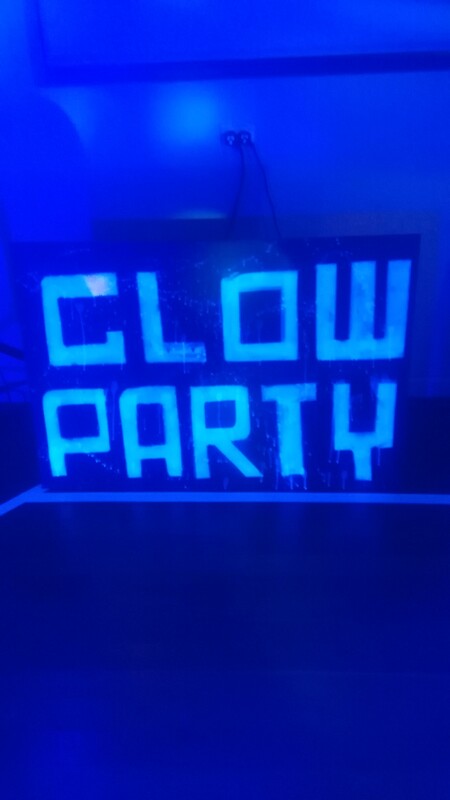 Everyone looked amazing painted in all the bright colours. 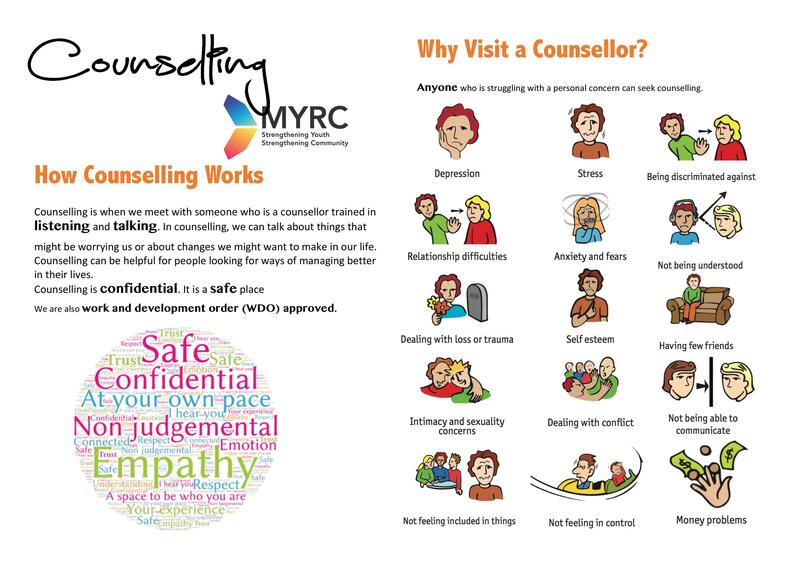 MYRC look forward to presenting more late night recreational events through out the year. 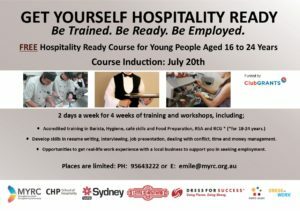 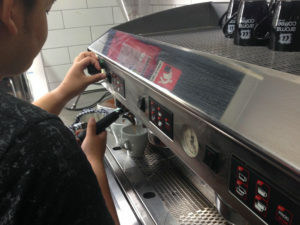 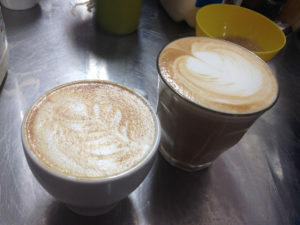 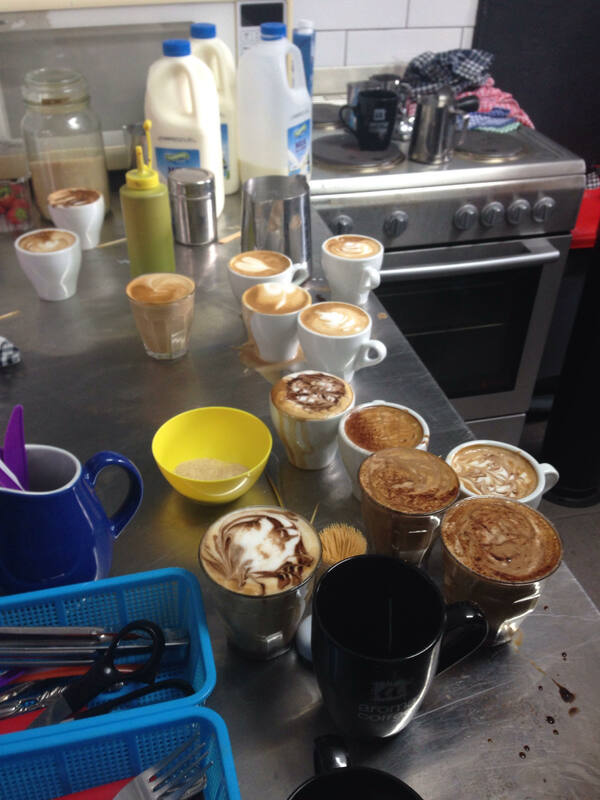 The MYRC Hospitality Ready program is FREE for Young people aged 16-24 and will commence on the Thursday the 20th of July.